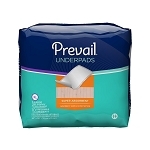 Try the Prevail PM Extended Wear Adult Briefs in the Disposable Briefs with Tabs Section. That is a great product. 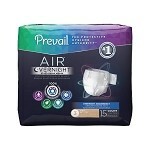 Prevail and Tranquility are the first brands that we send people to. 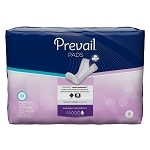 Prevail diapers and supplies, like the Prevail PM Extended Wear Adult Briefs in the first tab, perform very excellently. 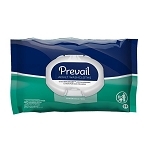 Their disposable products are very good. 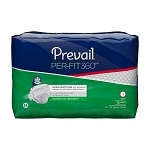 Prevail Super Plus Underwear is a pull up that is also very absorbent. 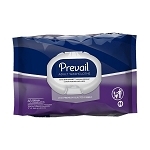 The thing about Prevail is that if it fits right, you'll rarely be disappointed. Their absorption rate is very high, and most of their products are extremely comfortable compared to others. 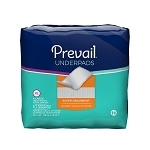 They are not a cheap brand, but they are not overpriced either. They're a solid product, we almost always recommend them as at least a second choice.